Every time your friends or family visit, they will most likely want to be tourists and experience a typical Dubai desert safari. But with all of the different tour companies to choose from, how do you find the best desert safari deals in Dubai? Easy, just ask insydo! Here are some of the best Dubai desert safari tours for less than AED 100..
With super friendly tour guides (who double up as highly-skilled photographers), adrenaline-fuelled dune bashing rides and traditional live performances, this one really is a fun safari! From just AED 99, you can enjoy camel riding, sand boarding, a BBQ dinner, live belly dancing and fire shows and more. Although the regular Dubai desert safari tours cost AED 99, Gateway Tours UAE has a great desert safari deal for just AED 65! This includes everything from dune bashing and camel rides to BBQ dinner and belly dancing shows! 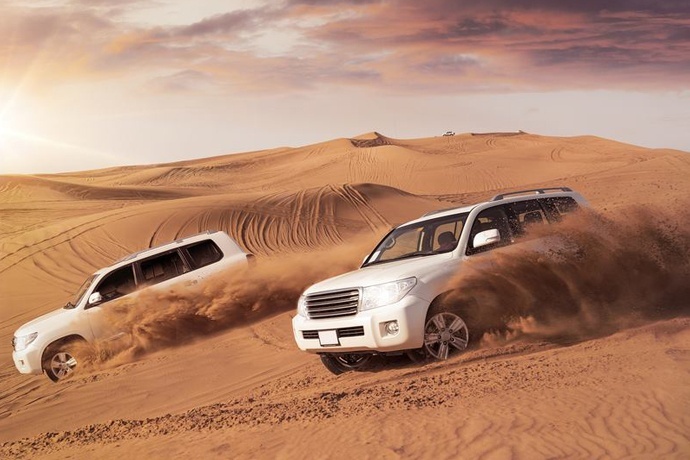 This 8-hour Dubai desert safari lets you enjoy everything from a thrilling 30 min dune bashing ride to sand boarding. 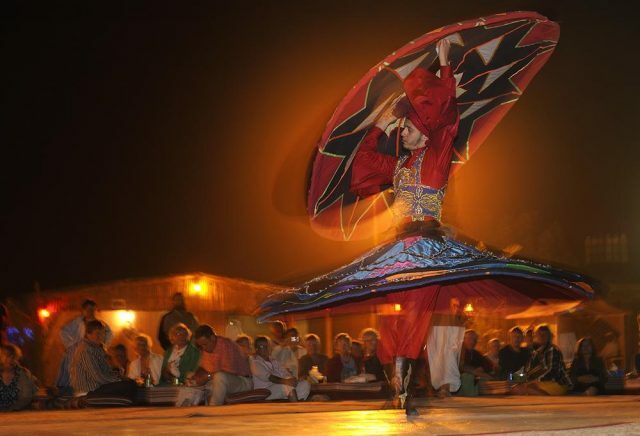 There will also be photo ops, camel rides, shisha, henna, traditional tanoura show and an international buffet dinner. Fancy a late-night desert adventure? Here are 5 overnight desert safari tours to try! Need some inspiration for taking pictures in the desert? 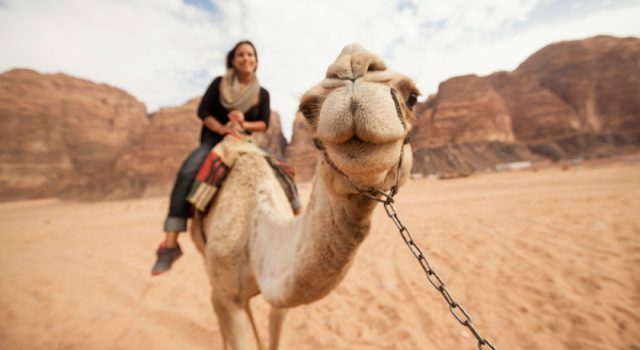 Here are 5 awesome desert selfies you need to take while you’re there!